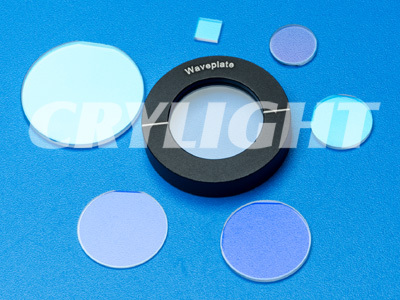 Waveplate | CRYLIGHT / CRYLIGHT Photonics, Inc. | レーザー機器　専門商社｜株式会社アルクゥズ　ALQUZE Inc. The plane of polarization of linearly polarized light will be rotated by quartz crystals due to the optical activity. The optical axis in a polarization rotator is perpendicular to the polished face. The orientation of input linearly polarized light is rotated as it propagates through the device. 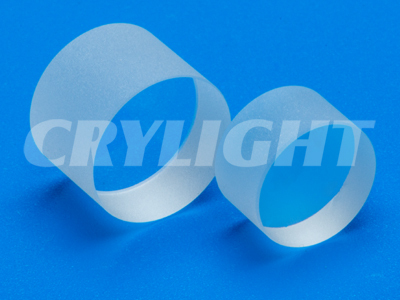 CryLight’s polarization rotators have very high temperature bandwidth and can be easily used in rotating the polarization of lasers. The Fresnel rhomb is used to rotate the plane of vibration of linearly polarized light. It consists of two optically contacted Fresnel parallelepipeds of crown glass BK 7 or quartz glass Suprasil which by total internal reflection together create a path difference of 180° between the components of light polarized perpendicular and parallel to the plane of incidence. Over a relatively wide range the retardation is only minimally wavelength dependent, see curve. 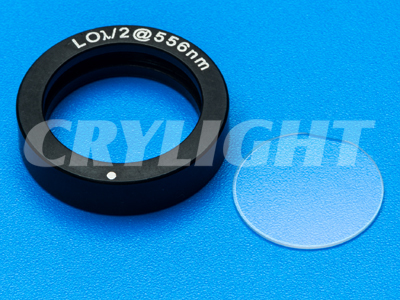 This polarization rotator can only be used for very small acceptance angles. The parallelism error of the prism combination is less than 2″. The end faces are adjusted perpendicular to the rotation axis. The usable aperture is 9.5 mm. The holder is provided with a graduated circle marked from 0° to 360° and is supplied with a mounting rod. The rhomb is mounted in easily rotatable ball bearings so that a motor drive can be fitted; however, the rotating parts are not balanced. 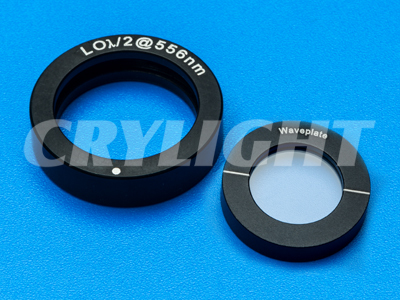 We can provide various ring holder and rotating holder for our waveplates. 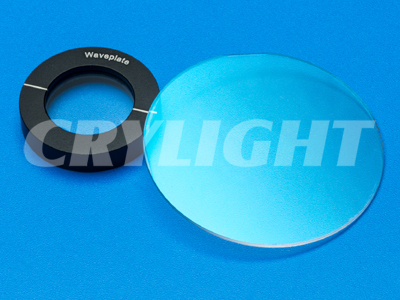 Dual wavelengths waveplate is a multiple waveplate that provide a specific retardance at two different wavelengths, it’s particularly useful when used in conjunction with other polarization sensitive components to separate coaxial laser beams of different wavelength. In order to enable the waveplate suitable for high damage threshold(more than 1GW/cm2) application. 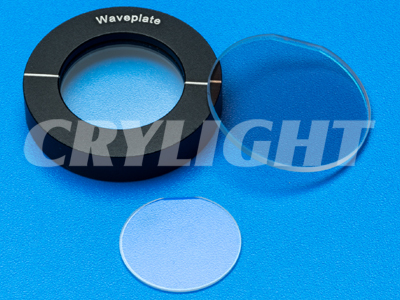 CryLight Provides a single plate of true zero-order waveplate. The thickness of this waveplate means handling can be difficult. We can provide mounts upon request. 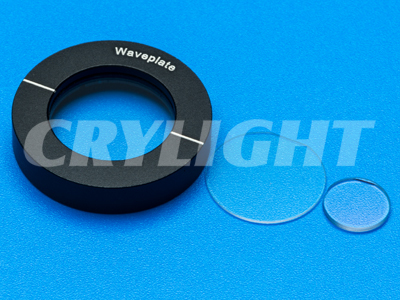 The true zero-order waveplate means that the thickness of wavepalte is very thin(less than 0.1mm) which make the true zero order waveplate excellent in temperature,wavelength and incident angle(about 20deg) bandwidth. Therefore, it’s excellent choice for the highly accurate application. 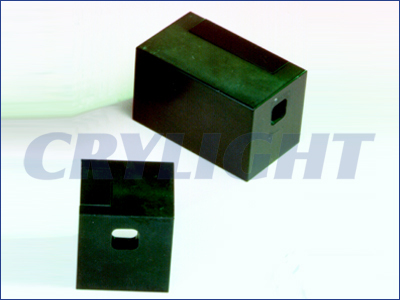 It is cemented with a block of glass which is limited to low and medium power application. The Air-Spaced Zero Order Waveplate performance is as good as cemented zero order waveplate. Additionally, the air-spaced construction enables it is suitable for the high power laser application. The damage threshold is more than 500MW/cm2. Multiple Order waveplates(Low Order Waveplate) are made so that the relative phase change is larger than the required value by an integer multiple of 2π. While the performance at the design wavelength can be essentially the same, chromatic dispersion has a stronger effect for thicker plates, so that the optical bandwidth in which the plate has roughly the correct relative phase change is limited. Also, the retardance has a higher temperature sensitivity. 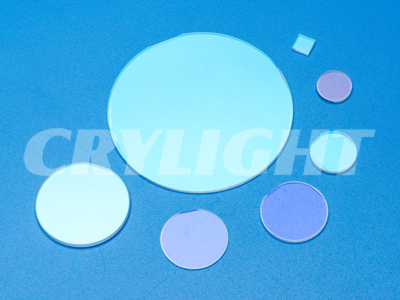 Achromatic waveplate is similar to Zero-order waveplate except that the two plates are made from different materials, such as crystal quartz and magnesium fluoride. Since the dispersion of the birefringence can be different for the two materials, it is possible to specify the retardation values at a wavelength range. Hence, the retardation of the resulting waveplate can be made to low sensitivity to wavelength change. Based on the contact methods of two plates, we classify the achromatic waveplate to two types: Airspaced and Cemented. Notes:Other wavelengths within the range of 400-2000nm are also avaiable upon request. The zero order waveplate is designed to give a retardance of zero full waves, plus the desired fraction. Zero order waveplate shows better performances than multiple order waveplates, it has brod bandwidth and a lower sensitivity to temperature and wavlength changes. It should be considered for more critical applications.